Central Tucson living for the whole family. Broadmoor sweetheart in much sought-after community! This 1950's classic double brick home features a master bedroom with remodeled bath and 2 additional bedrooms with pristine vintage bath. Bright airy living room with large windows overlooking covered patio and masonry walled backyard. 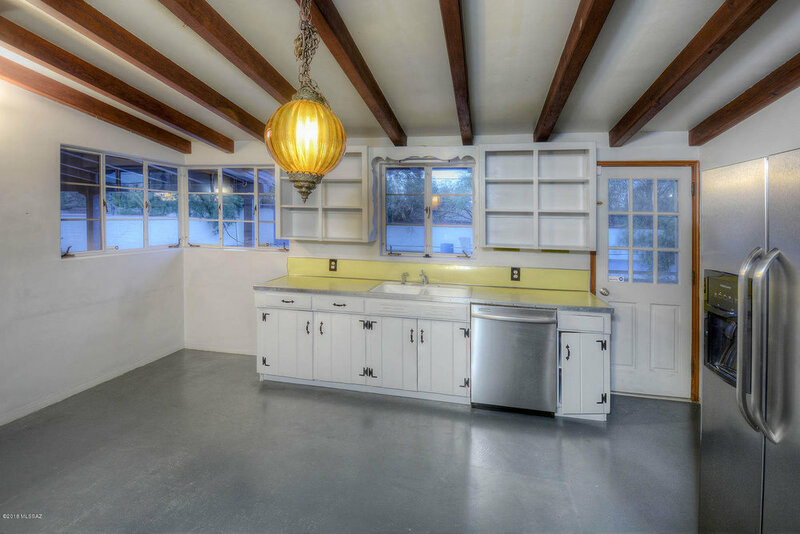 Large vintage kitchen. Exposed brick walls, wood-beamed vaulted ceilings and concrete floors throughout. Separate laundry room with washer/dryer and spacious carport, all located on a quiet street. Walking distance to Broadway Village (Sushi Garden, Falora, Natural Grocers), Reid Park & Zoo, Randolph Golf Course, and Hi-Corbett Field. Conveniently located near U of A, El Con Mall (Cinemark Theatres, Home Depot, Target), and much more! 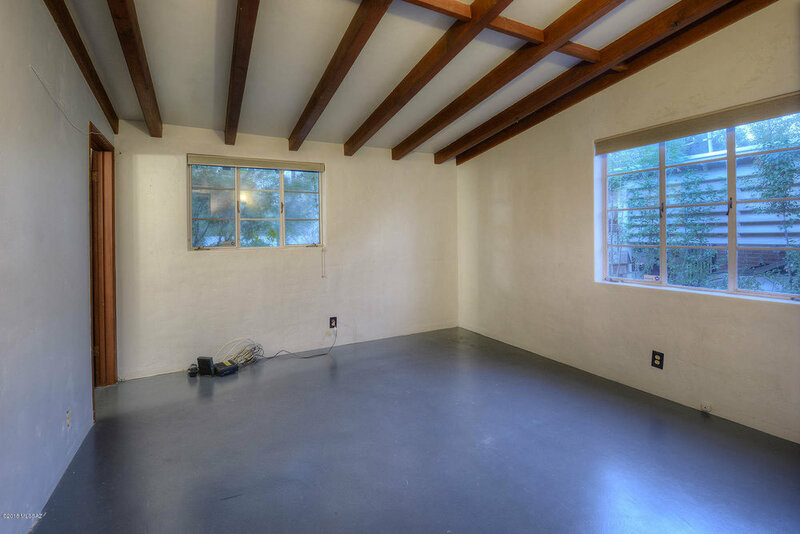 Upscale rental in an ideal Tucson community.